There will be many consumers that need a new smartphone that is a little better at surviving life’s scrapes and bumps, and now the tough Jelly Bean Caterpillar Cat B15 smartphone is going to get a US release. The handset first made an appearance way back in February before seeing a release in Europe during April, and now the Caterpillar Cat B15 is set to arrive in the US. 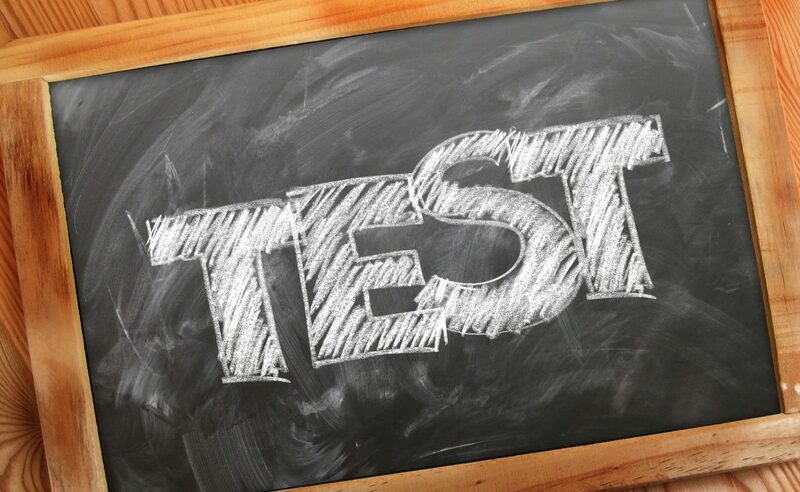 The model being released in the country will basically be the same as the international version except it will offer support for the AWS bands 1700/2100 and the GSM 850/1900 bands. This tough cookie features a 4-inch WVGA touchscreen display with a resolution of 480 x 800 and powered by a dual core MediaTek MT6577 running at 1GHz coupled with 512MB of RAM. There is a 5-megapixel camera fitted to the rear with a VGA unit sitting on the front, and while the device doesn’t feature market leading specs the device can survive a drop from six feet as well as being water resistant, and runs the Android 4.1 Jelly Bean OS. 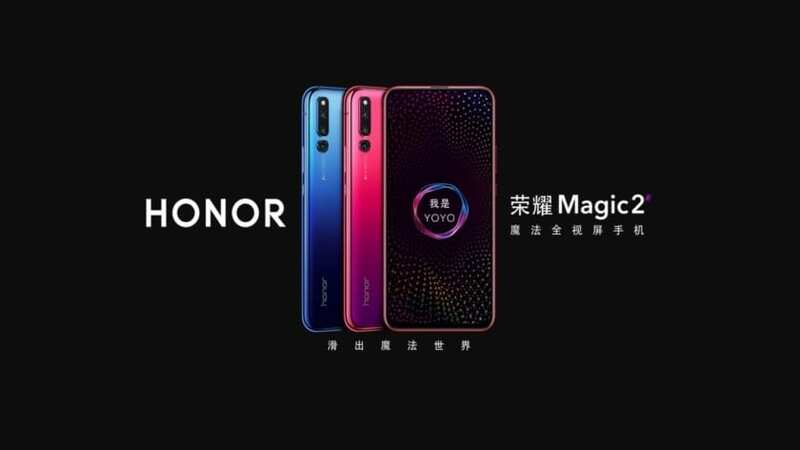 The handset is built using an extremely tough body via an anodized aluminium and rubber form factor, and at the time of writing it is not known when the handset will become available to consumers or on which carriers. 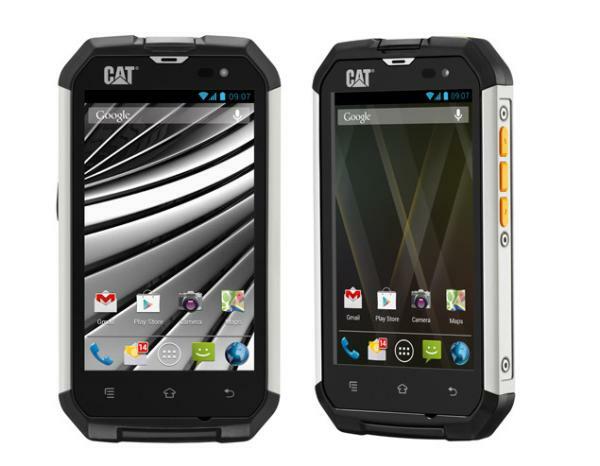 Early indications are suggesting the likes of AT&T and T-Mobile will stock the Caterpillar Cat B15 with the smartphone priced at $349 unlocked. Do you need a tougher smartphone such as this?